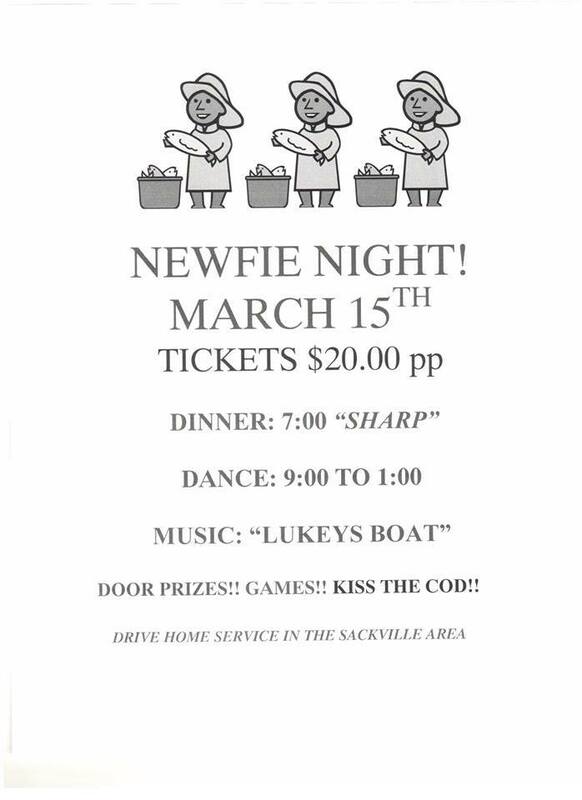 Newfie Night Comin’ Right Up! Dinner & Dance LUKEY’S BOAT BAND | Sack-Vegas!!!! How can this not be fun? Hahaha! Just looking at the pic makes me want to have a beer. Posted by Sacky on January 29, 2014 in Community Events. What the price for a ticket? 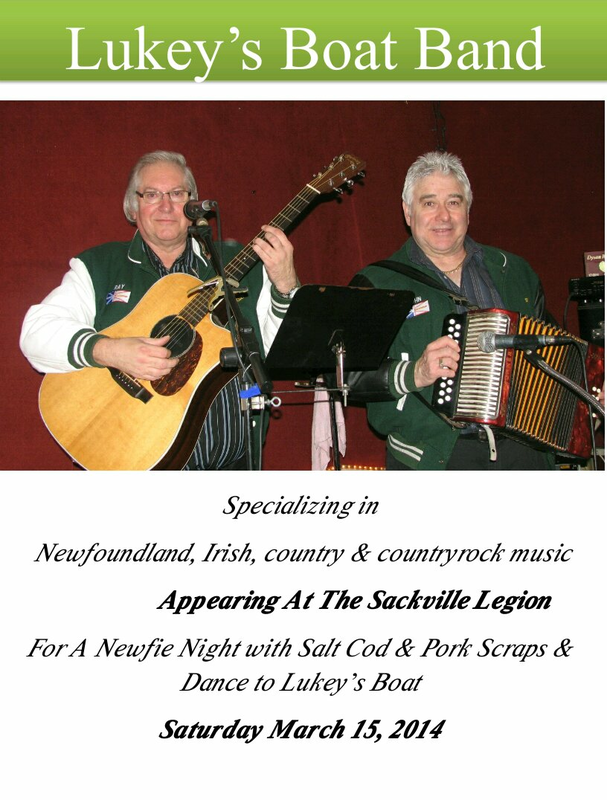 Get your tickets at the legion for this event! !